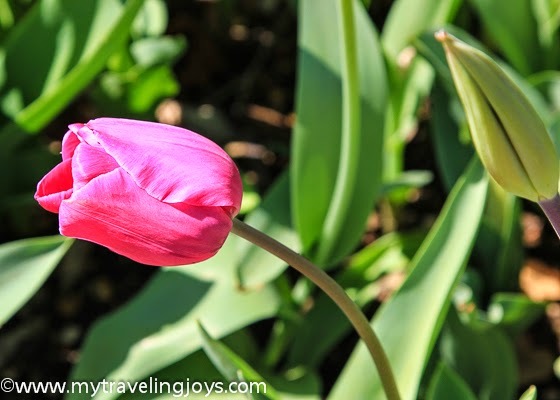 It seemed only fitting that we returned to Istanbul to see the Turkish lale (tulip) blooming this spring. Last year, we left Istanbul at the beginning of lale season when we moved to Warsaw. 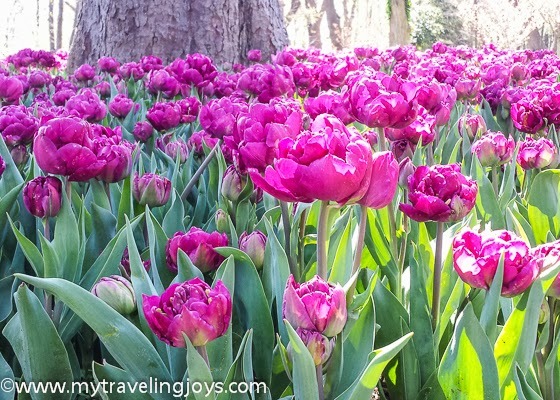 We spent our second to last day of residency enjoying the tulips at Emirgan Korusu. This year, we ended up returning almost exactly a year later to see the tulips again. 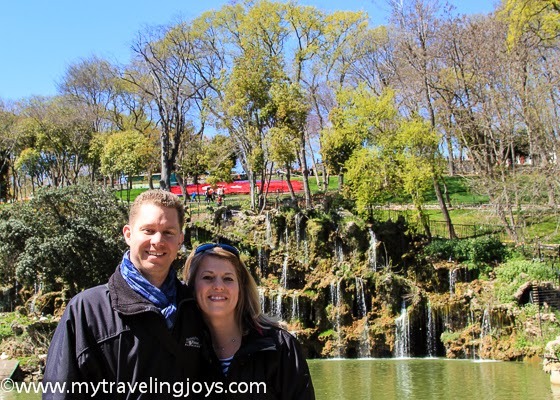 I’ve vowed to make this annual trip every spring to Istanbul! 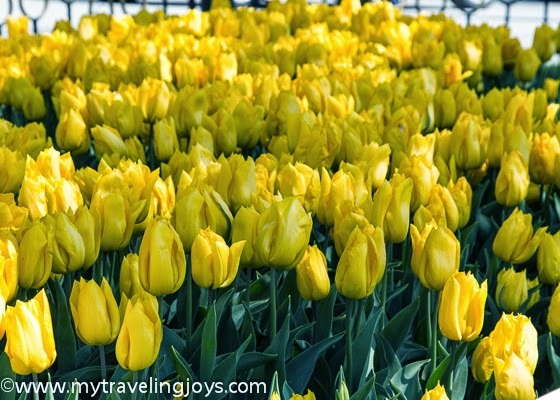 A field of yellow tulips blooming in front of one the pavilions in Emirgan Park. 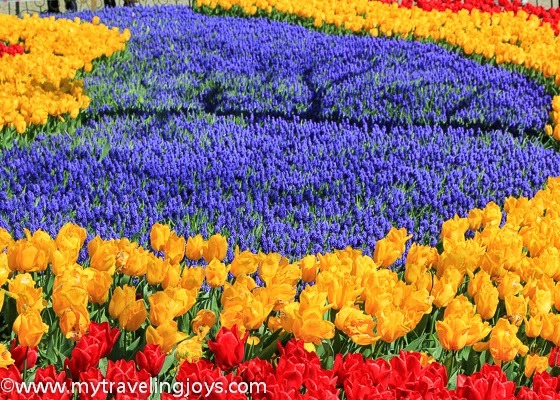 During late March and the month of April, Istanbul transforms into a kaleidoscope of colors thanks to the 20 million tulips that were planted this year in gardens, parks and squares all around the city. 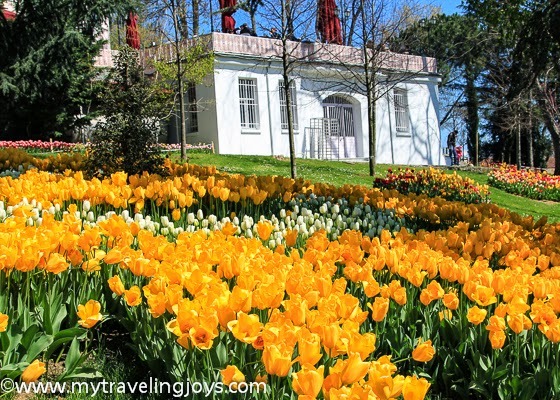 This year, the ninth International Istanbul Tulip Festival continues through April 30 and costs a total of 5 million Turkish Liras. 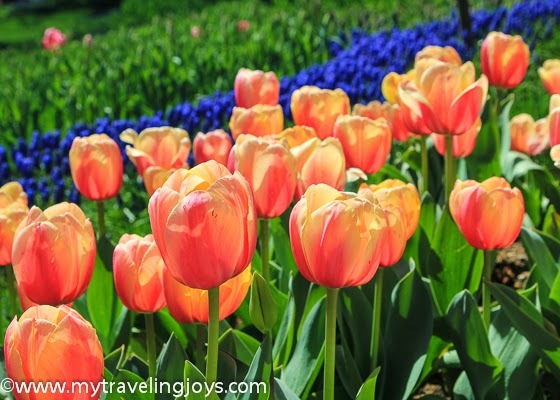 The tulips are grown by villagers in the Central Anatolian province of Konya as well as Silivri, Çatalca, Şile (located near Istanbul), Pamukova and Geyve. 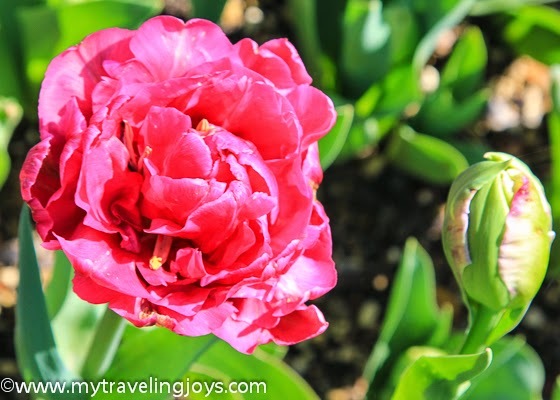 Spring has always been my favorite season no matter where we have lived, but Lale Zamanı (Tulip Time) holds a special place in my heart. Istanbul simply bursts with bright blooms throughout the city, but especially at Emirgan Korusu. This trip, my husband and I took our visiting American friends to see the park for themselves. Jason jokingly asked if I had enough tulip pictures from the previous years, and I replied, never! A rare photo of hubby and I actually together at Emirgan Park in Istanbul. The three guys were good sports as I literally took another 100 photos of the tulips. I simply couldn’t resist. I wanted to capture all those memories and beautiful blooms in a photograph or two. 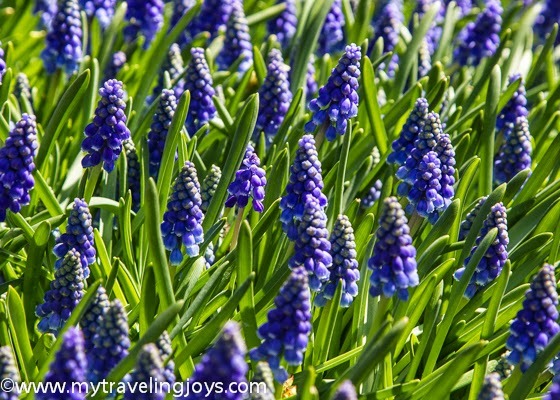 If you love spring flowers, I bet you couldn’t resist either! Which photo is your favorite one? all of these photos are just gorgeous! glad you got to go back to turkey! Thanks Joyce! So am I! A quick trip but so worth it! Wow - Never realized that was the cost for the festival. 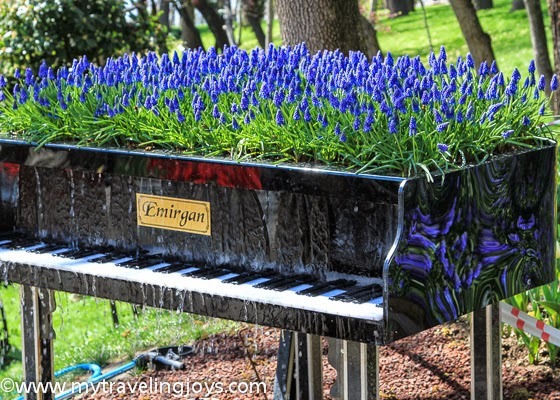 Is that a piano with tulips on the top and a water display flowing down the side? Evet! Çok pahalı! The grand piano was a new addition this year....a bit unnecessary, but overall the flowers do look lovely! Just gorgeous! 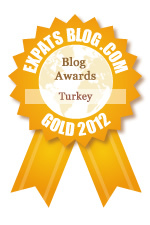 A spring visit to Istanbul is definitely in my future!